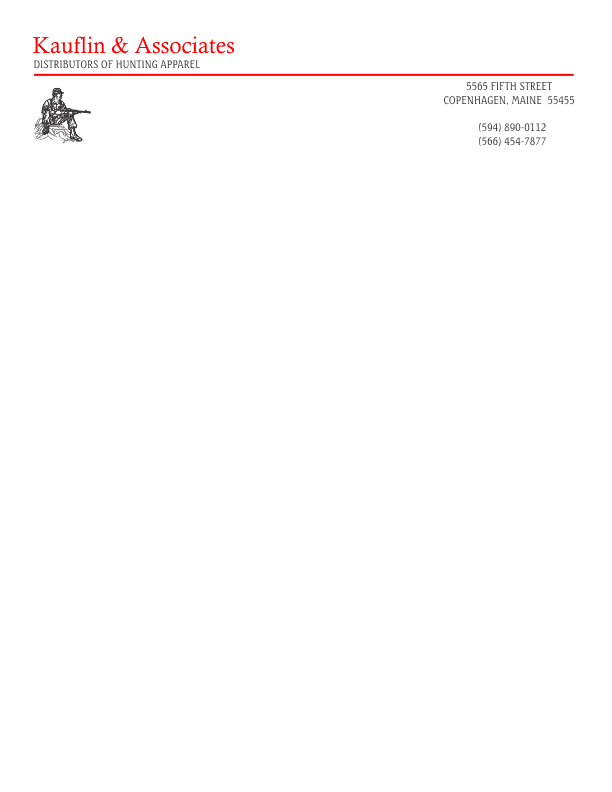 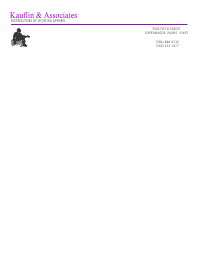 Letterhead templates are available in Word, Corel Draw and InDesign formats in several colors and styles. These templates match the business card template layouts. Prints on letter size paper - 8 1/2" x 11".